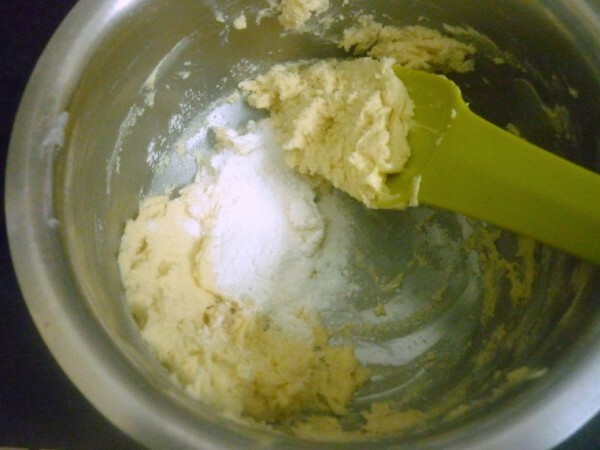 With the Cookie Mela coming to an end shortly, I couldn’t miss baking some cookies. 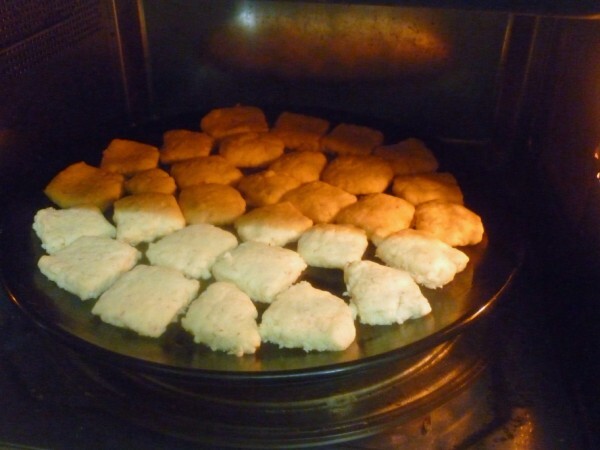 As luck would have it, I had an unexpected off from work and what better work than baking those cookies that I have been planning to bake since a month. 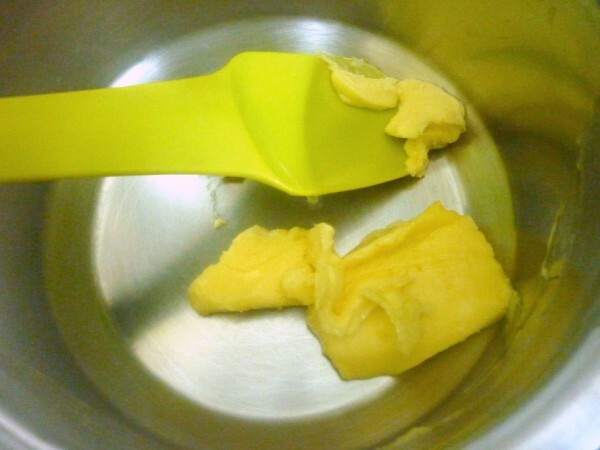 Almost for a week now, every day I would get the butter come to room temperature, only to put it back. So finally I had enough time and energy to bake these and I decided I might as well bake as many as I can. 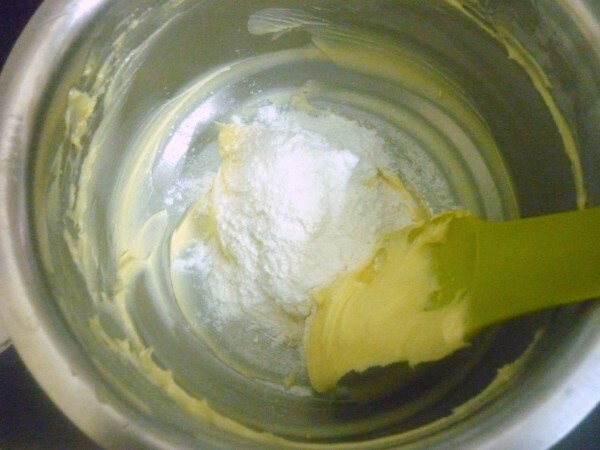 I have been baking non stop since evening and baked around four different varieties. As always the one with chocolate and looking brown was a hit with kids. Rest of course we enjoyed. Since it’s going to be four different varieties, will be posting on both the blogs. 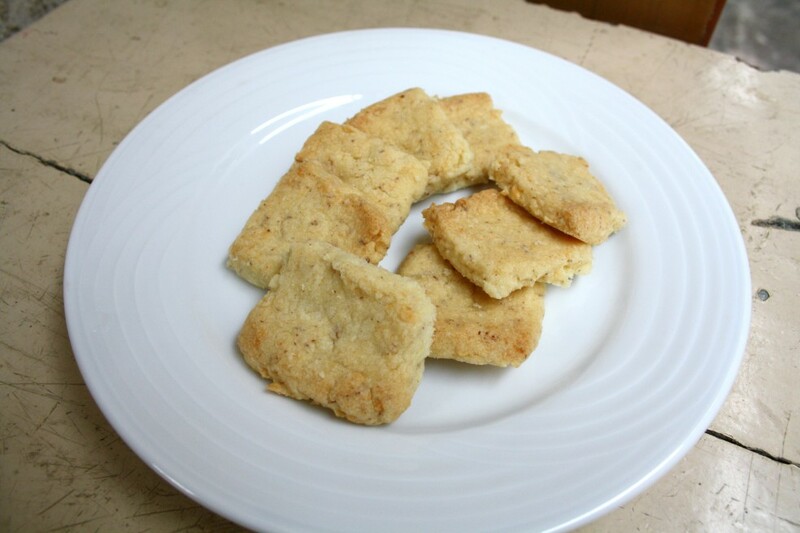 So stay tuned for some exciting versions of cookies that you can enjoy anytime anywhere. 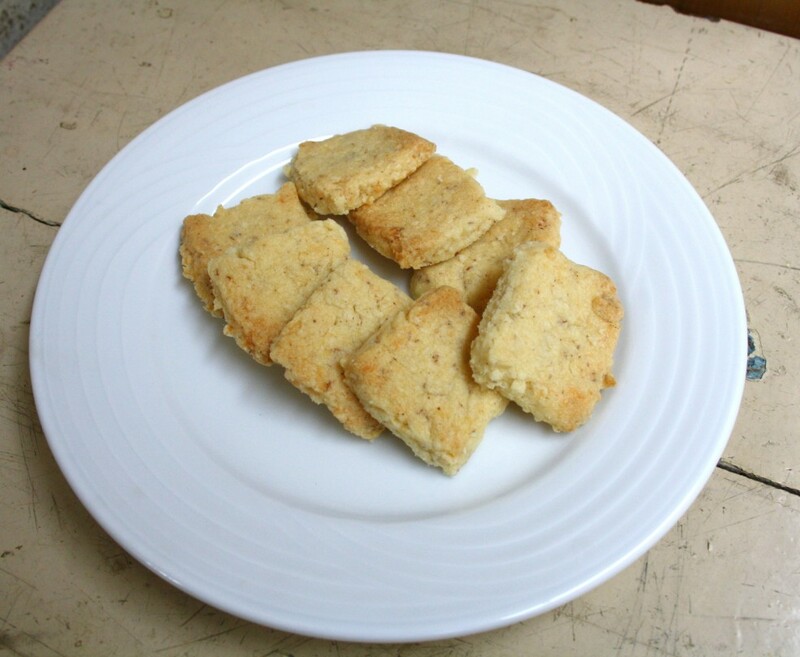 These Coconut square Cookies always remind me of the bakery biscuits. 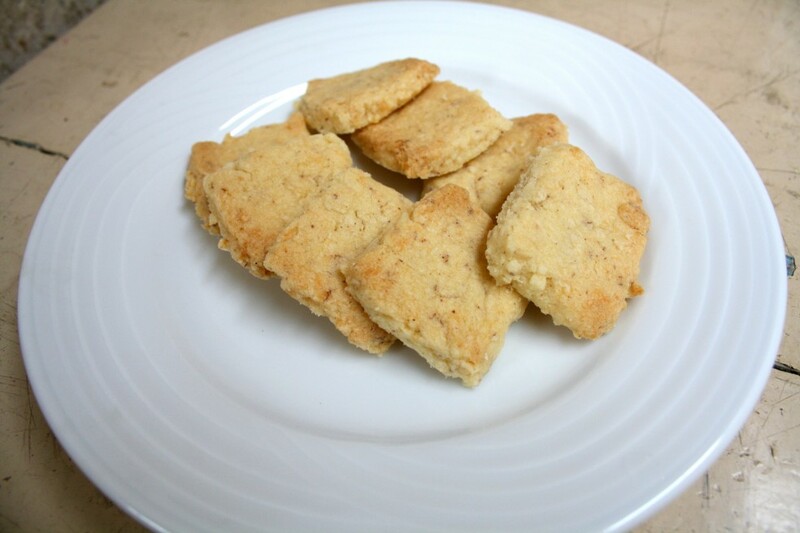 Having excess of fresh coconut on hand, I thought I should try out some Coconut cookies. 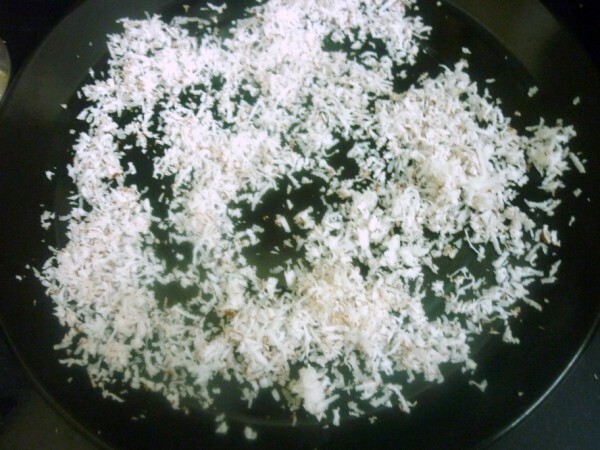 Since I didn’t have the dried coconut, I dried it in microwave for 2 mins and added to the flour. Maybe next time I might try caramelizing for more effect. Though it was coconutty in taste, I think the bakery one has sugar coated on top. However these tasted awesome just the same! I also make some Chocolate Piped Cookies and two more to share which will be up tomorrow! 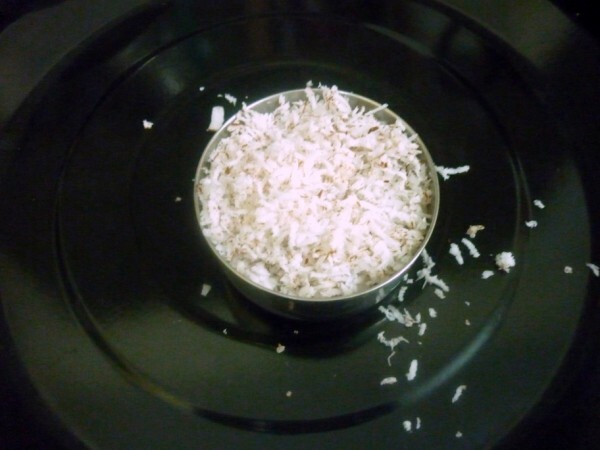 Grate the coconut and microwave for 2 mins with one minute interval. This will make sure the coconut is dried up. 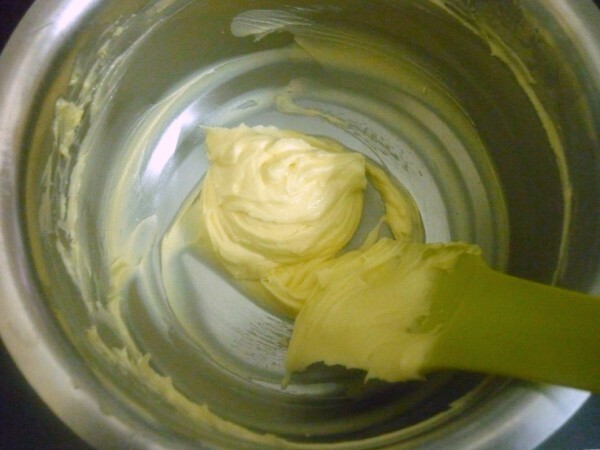 In a bowl, cream the butter and sugar together until the mix is very creamy. 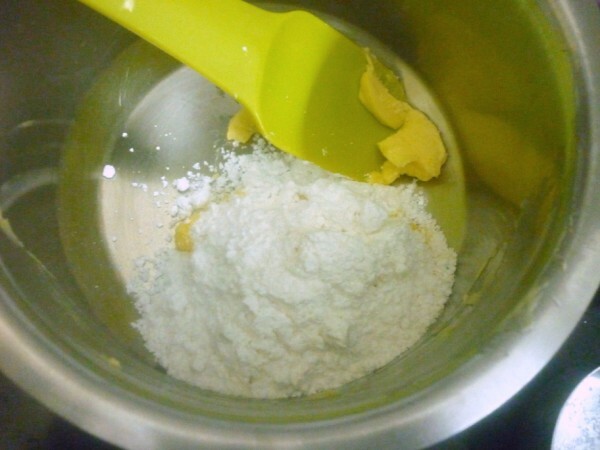 Shift the flour together with baking powder and salt. 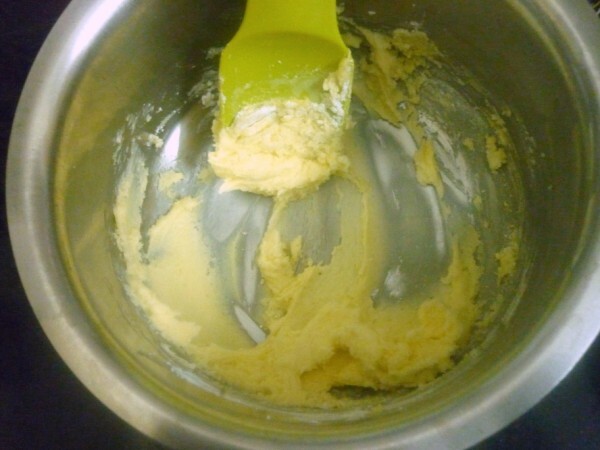 Slowly add to the bowl and continue creaming. 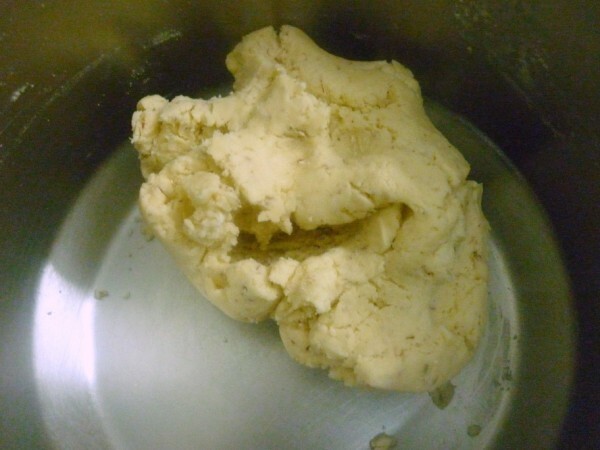 If the dough is thick, knead with your hands. Add milk if required. 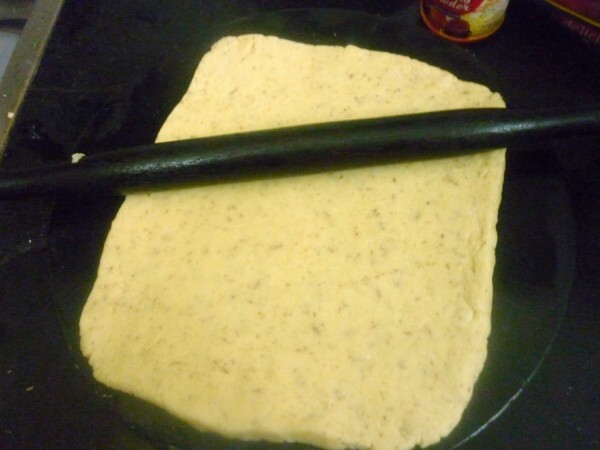 Grease a rolling board with greased rolling pin. Pat on the sides to make sure you get a square. 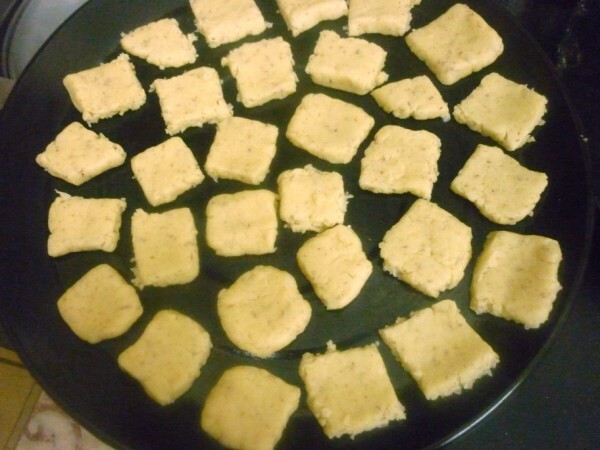 Cut into small squares. 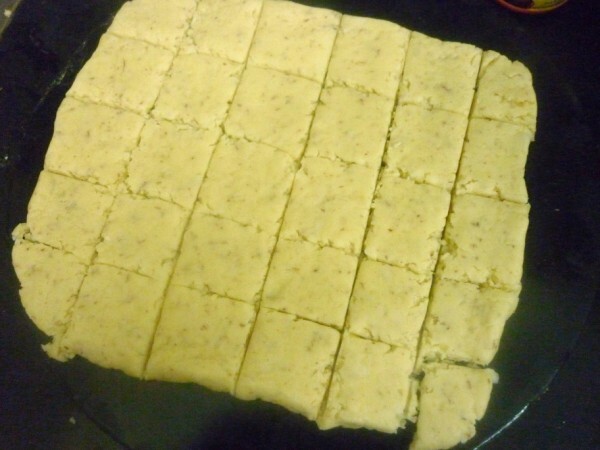 Meanwhile pre heat the oven at 185 Deg C. Once done, arrange the squares with enough space on the tray and bake at 185″ C for 15 mins. Start at 12 mins and continue for the next 3 mins if required. I had to complete the entire 15 mins. Allow to cool before digging in. 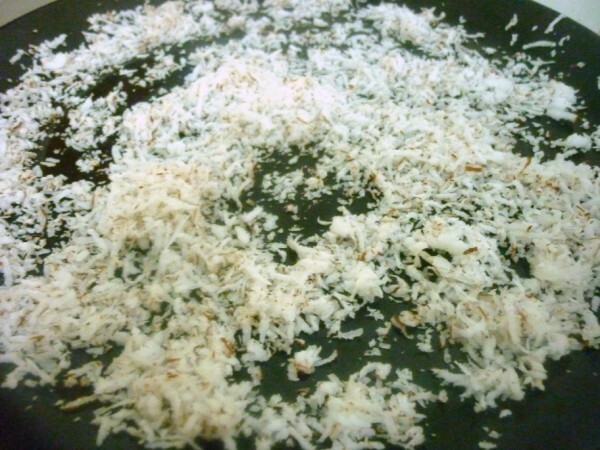 The coconut I used was enough to give a good coconut taste. The ones you get in the bakery is really loaded with coconut. 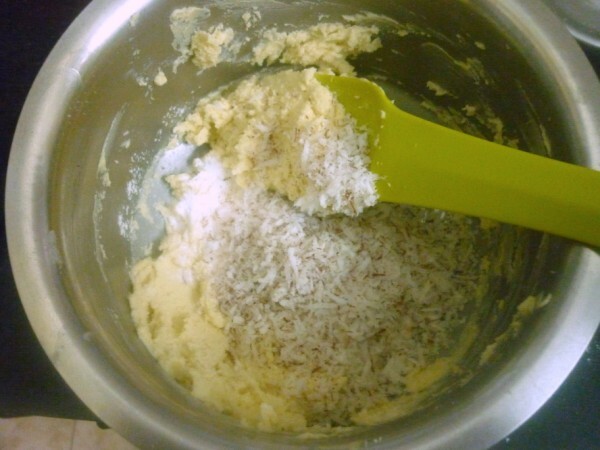 For that effect you can increase by another half cup of coconut.